Few people embody the idea of a Renaissance man like Walt Disney. The entertainment tycoon was one of the most successful figures of the 20th century, building an empire that reached from its parks and resorts to home entertainment; from feature films and Academy Awards to philanthropic efforts around the world. 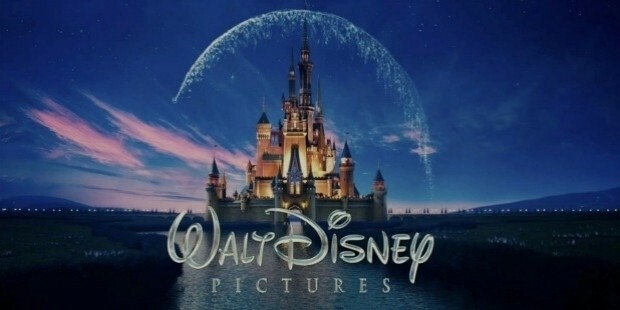 While the Disney Corporation is likely to be forever associated with California, and Hollywood in particular, Walt Disney's story actually began in Illinois. Born in the Chicago suburbs to parents that emigrated to America during the California Gold Rush period, Disney's childhood was filled with movement – his parents moved from farms to cities numerous times during his childhood. Disney's love of drawing and simple, charismatic artwork developed when he was a young boy. In his spare time, he would draw stylized versions of the farm animals near his home, drawing praise from his parents and neighbors. After being rejected from the Army at age sixteen during the First World War, Disney set about pursuing a career in animation – at the time an advanced form of art. 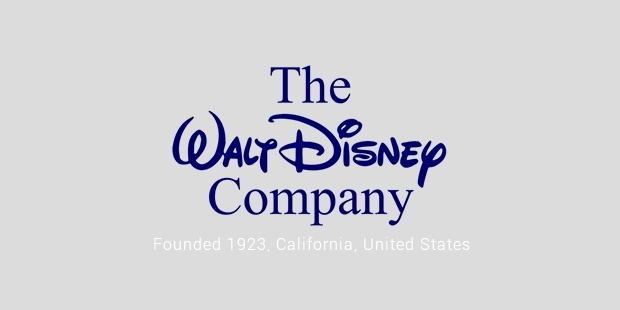 During an early job as an advertising artist, Disney discovered commercial animation. He quit his job and pursued animation as a full-time career, seeing fantastic potential in the newer cel-based forms of animation than in its predecessors. To call Disney's theory foresight would be a massive understatement – cel animation would eventually form the backbone of his company. From Chicago to Kansas; Kansas to Los Angeles, Disney eventually ended up opening his own animation company in Hollywood, California. They invested in numerous cartoon characters and stories during their early years, including developments like Alice's Wonderland and the hit 1930s character – and now iconic symbol of Disney – Mickey Mouse. 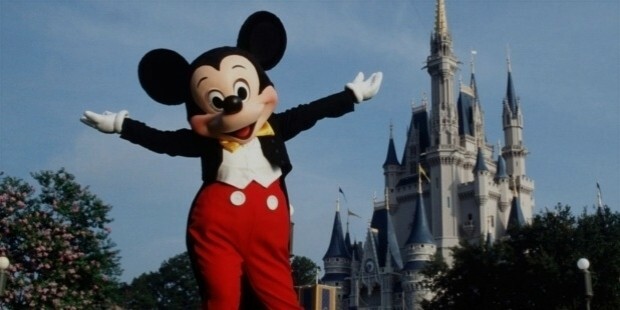 While Mickey was officially created in the late 1920s as 'Willie' – as seen in the iconic 'Steamboat Willie' cartoon, the iconic figure didn't reach its extreme levels of popularity until a few years later. 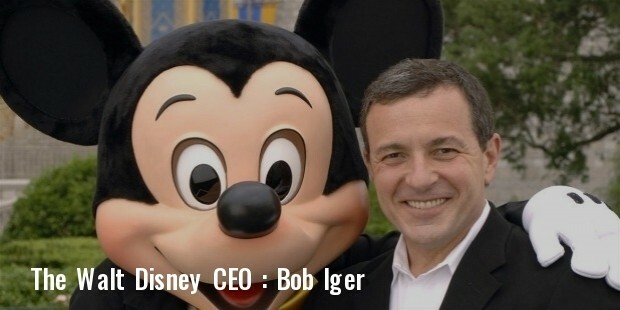 It was this foresight and willingness to invest in characters without any idea of their potential that was so instrumental in Disney's success, and so iconic about his character. 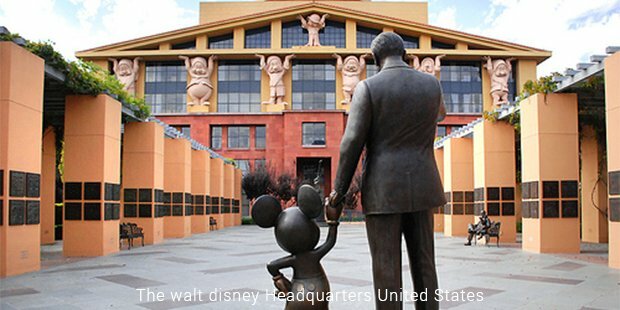 From Snow White to Pinocchio, Disney's company stormed through the 1930s and 40s with hit after hit, making it the most powerful animation studio in the world. However, the studio was left with a single disappointment from this period, which would eventually go on to become one of the studio's most important films: the retelling of classic Austrian tale Bambi. 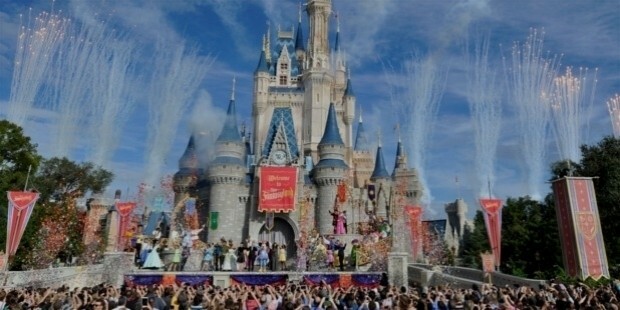 Following World War II, Disney expanded his empire into theme parks and television, creating the empire that most are familiar with today. However, at the peak of the company's success in the mid 1960s, feeling fatigue from a polo injury that had caused him mild neck pain for years, Walt Disney sought the advice of his doctor regarding surgery. The surgery preparation exposed something alarming – Disney had a tumor in his lungs, which was quickly spreading throughout his body. 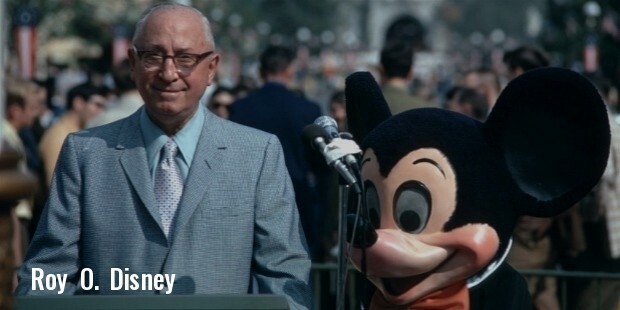 Later in the month, on December 15th, 1966, Disney died at the St. Joseph's Hospital in Palm Springs. 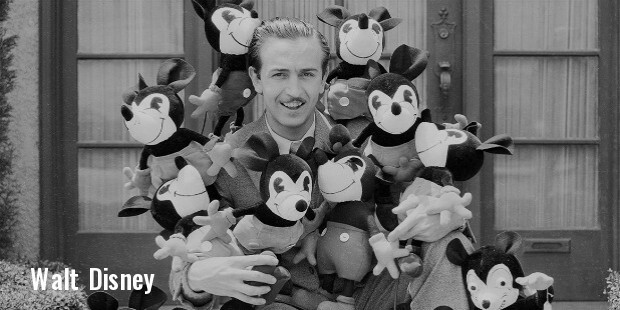 His death shook the world, but Disney's company remains a major force in media and entertainment today, over forty years after his sudden death.